As usual I enjoyed Andrew Price's tutorial on creating a cliff side quite a bit. 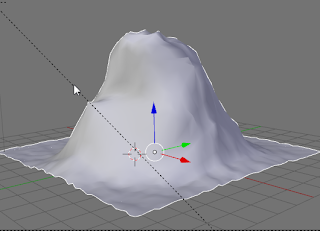 Andrew is gifted when it comes to creating interesting Blender tutorials. However, he's first and foremost an artist. That is not meant to sound negative in any way but I observed that his solution to distributing grass along the cliff face's less steep parts was a laborious affair. Each suitable spot needed to be painted by hand. 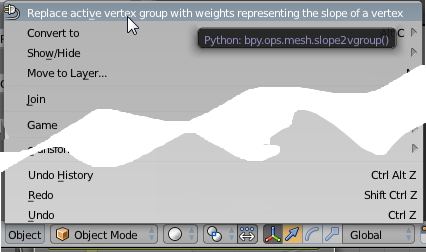 Now this gives you ultimate control over the placement of grass tufts but wouldn't it be easier to just generate weights for a vertex group with a single clip? Of course it would and the end result can always be tweaked in weight paint mode if you would like to do so. So I wrote a small script. 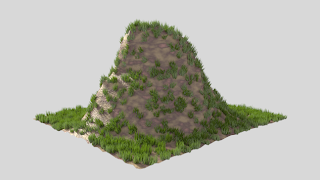 The grass was done with a simple particle system that has its density set to a vertex group generated with the script. It very much resembles my random vertex colors script so most of the work was copy and paste except for the few lines in the execute function. The workflow is simple: after you have installed the script in the usual way, select your object and make sure you are in object mode. Then in the 3d view select Slope to vertex group from the object menu and your done. 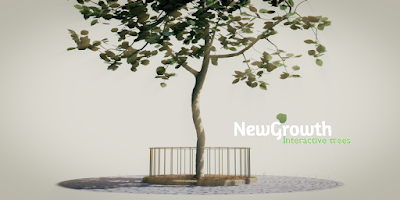 All functionality of this add-on plus a lot more is now available as a convenient all-in-one add-on on BlenderMarket. It comes with an extensive PDF manual and your purchase will encourage me to develop new Blender add-ons. The simple code shown in this article is available on GitHub and has it's own entry in Blenders upload tracker. 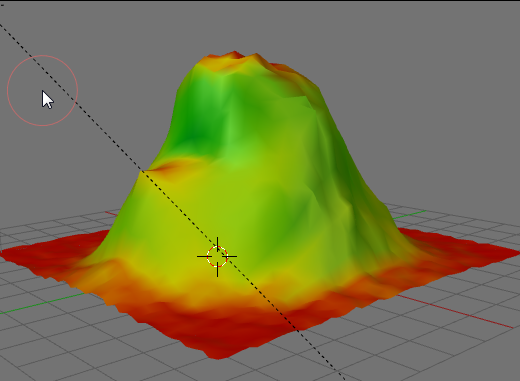 Any comments are welcome, you might prefer this Blenderartists thread instead of this blog. I think that is an impressive piece of work.